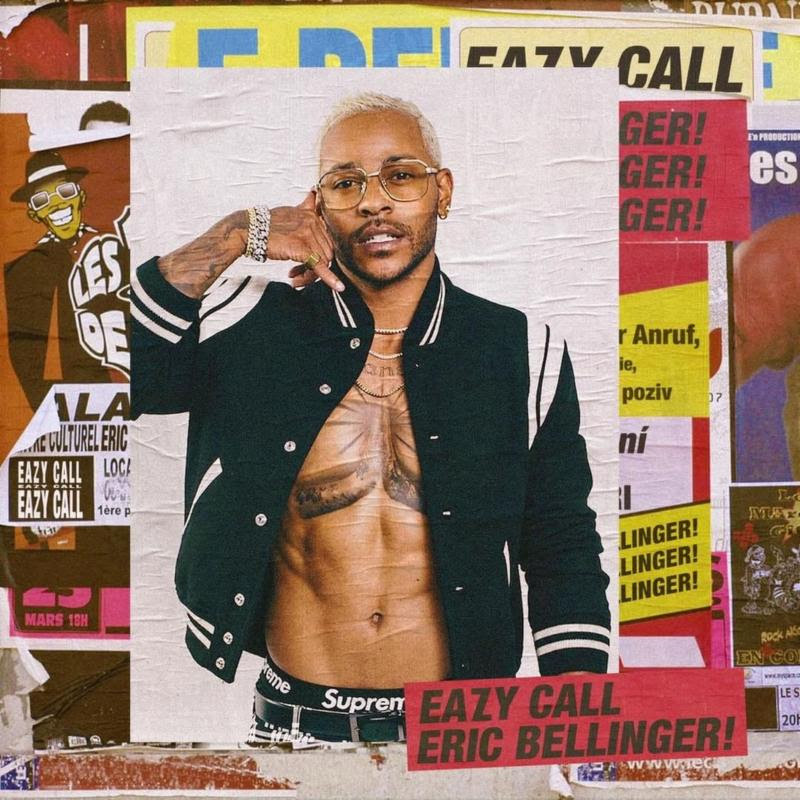 Eric Belllinger has finally released the artwork and the track list of his highly anticipated upcoming Album "Eazy Call". The Compton born singer unveils songs featuring Neyo, Tink, Ma$e, Dom Kennedy, AD, Sammie, Mila J, Chevy Woods, and Wale who is featured on his current smash hit single G.O.A.T. 2.0.
dance choreography to the hit record. When you click on the #GoatChallenge you will see hundreds and hundreds of kids and teenagers performing to Eric Bellingers latest record! Prior to the release of this album, Eric became popular buy writing songs for Chris Brown, Usher, Justin Bieber, Neyo and countless other global superstars! In addition to writing and performing his own hit singles, Focused, Valet, and I don't want her. Yesterday Eric announced that he will be visiting the top dance studios that created choreography to his record to show and spread the love that he has been experiencing across the country. 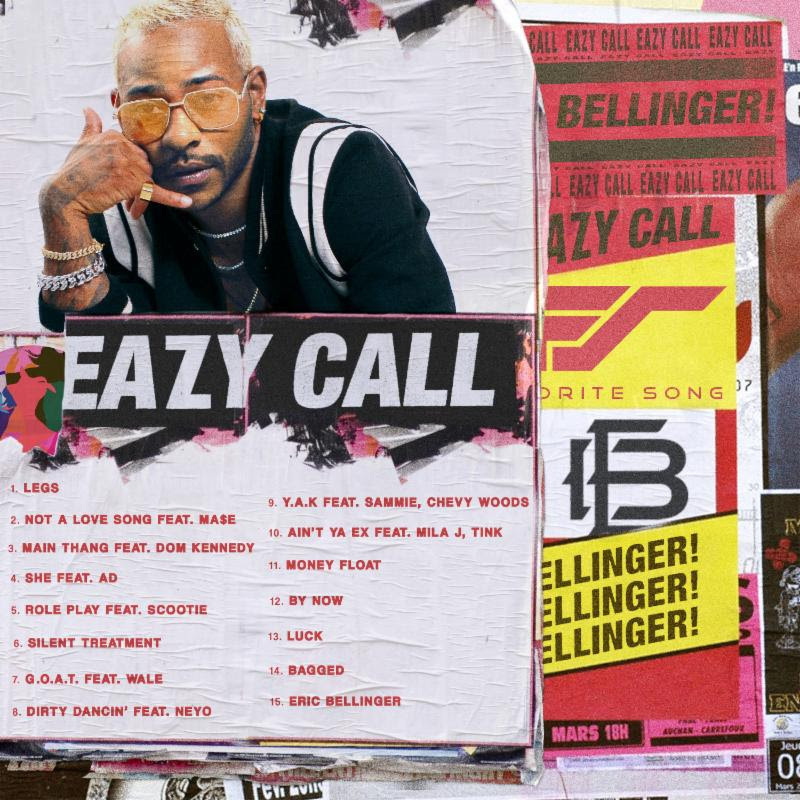 "Eazy Call" is set to be released April 6, 2018, check out the track list and stay tuned for the new new!